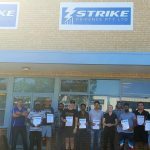 Strike Training and Consulting is continuing its Terrorism Awareness Course at its new premises, 184A Shepperton Road, East Victoria Park. Given the recent terrorist attacks the need for awareness is a must for everyone. To combat this problem we as a community need to become informed and understand what is happening around us. Our enforcement and intelligence agencies are working hard but have finite resources. We need to be helping them to help ourselves. To do this we need to educate ourselves and be proactive. To do this Strike has created the Terrorism Awareness Program for frontline business staff, general public and security. 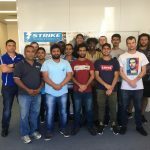 Strike has taught this program to security staff for the past year and it has proved invaluable. We have developed a 2 hour seminar to provide you with the tools to understand and recognise terrorist activity. Terrorists plan and if we are able to recognise it then police can catch them before the attack occurs. This program will teach you how to do this and provides a platform of discussion with experienced former police and armed forces personnel on your particular concerns. 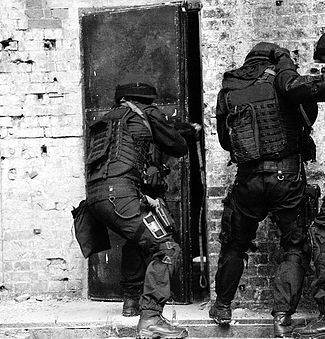 This is specifically designed for security operatives given their particular roles and previous training. It is a full day course which includes operational case reviews and scenarios to support the training. Given the specific role of security we have created a dedicated training package to deal with the threat of terrorism. If time is a factor we adapt programs to meet your needs. This training is an absolute must for security operatives in the current security environment. 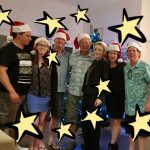 If you have a group we can attend your location anywhere in Australia. Please contact us for further details and pricing. 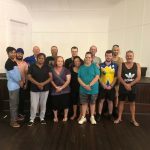 Next Security Day Course will be held in December at East Victoria Park, Perth.